« UVic Voice Department presents: Fa una canzona! 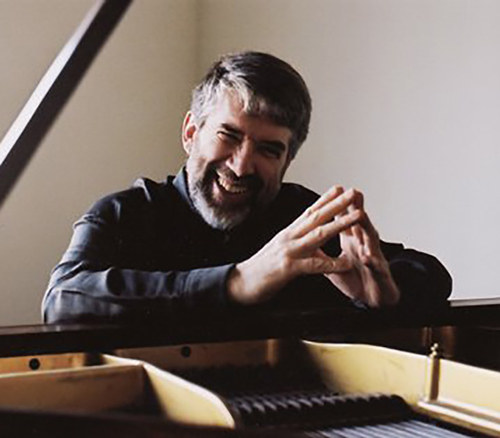 Pianist Bruce Vogt has established himself as a leading interpreter of Franz Liszt. In this concert, Vogt will examine the composer’s life-long quest for spiritual expression with a program of Liszt’s masterpieces, from his middle years to the haunting late works. The program—which will be presented in six chapters, from “Religious Iconography” to “Transcendental Vision”—will feature selections from Deux Légendes, Études d’exécution transcendante, Harmonies poétiques et religieuses and Historical Hungarian Portraits, among others.